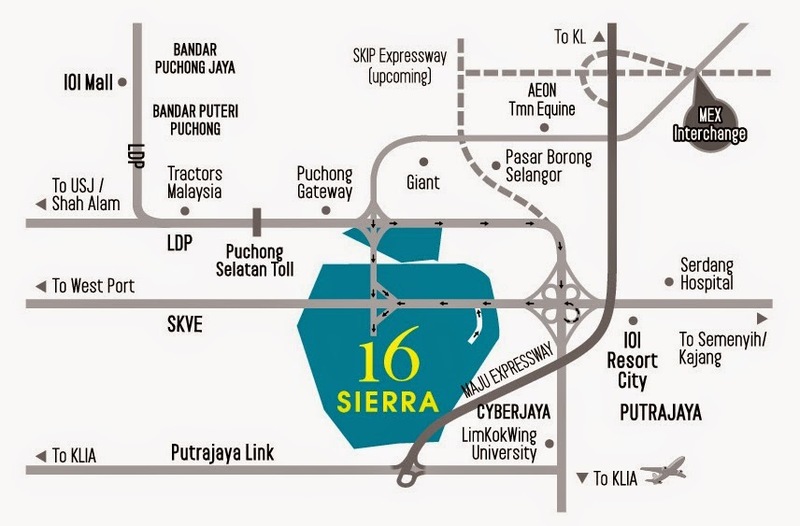 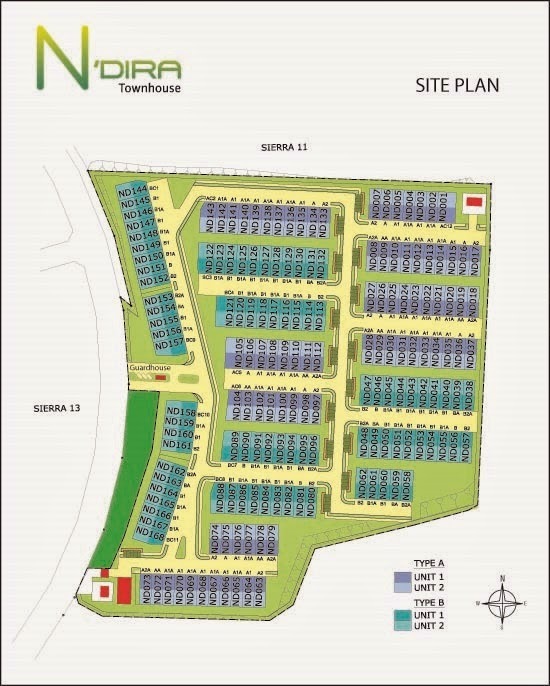 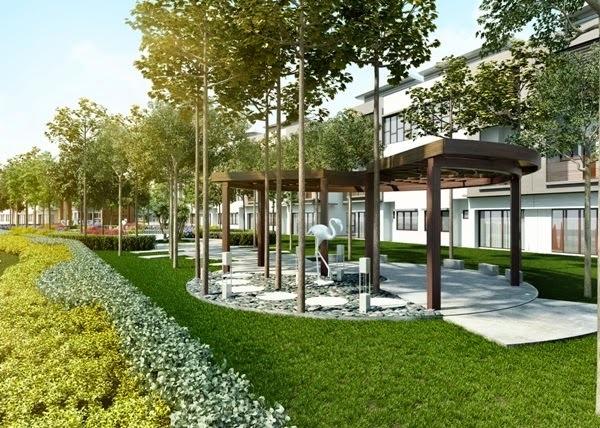 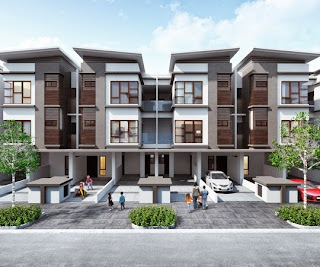 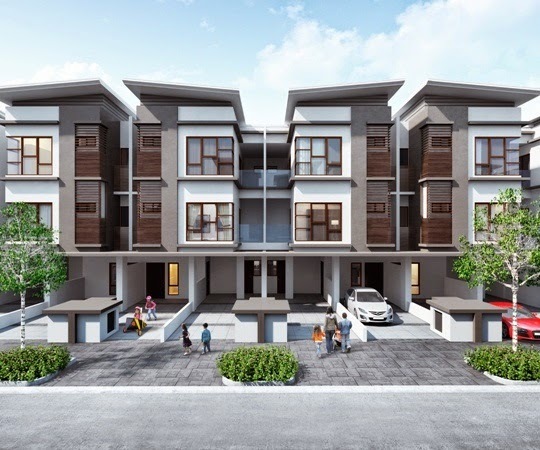 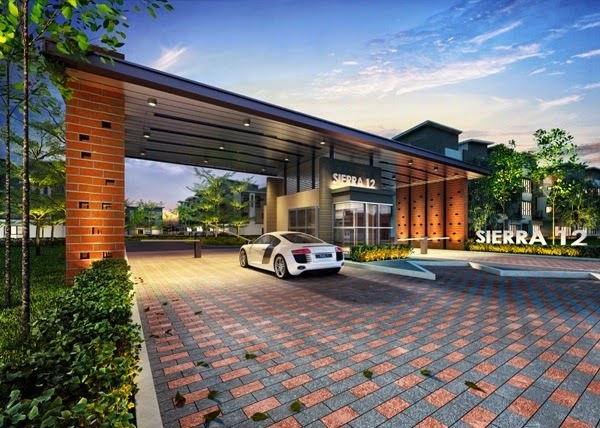 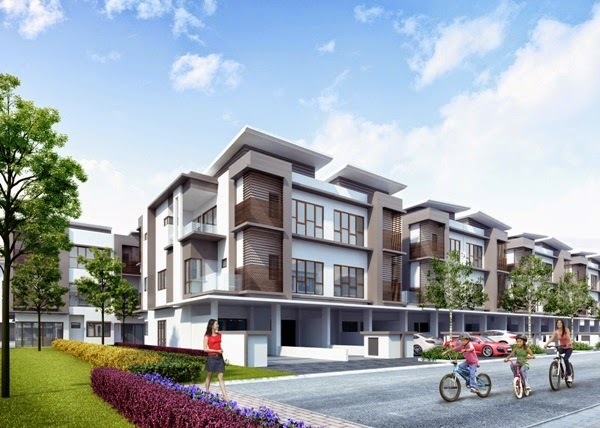 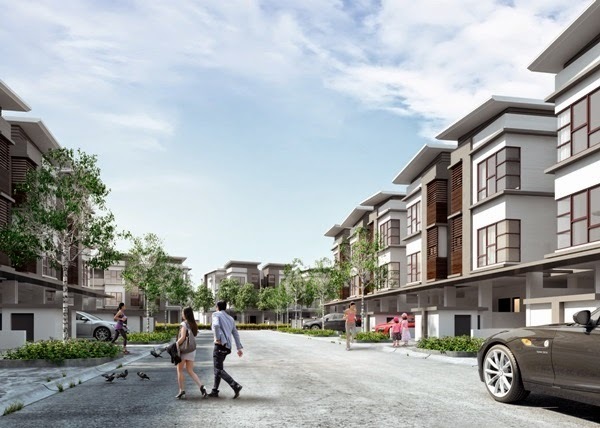 N'Dira Townhouses is the next upcoming development in 16 Sierra, Puchong South. 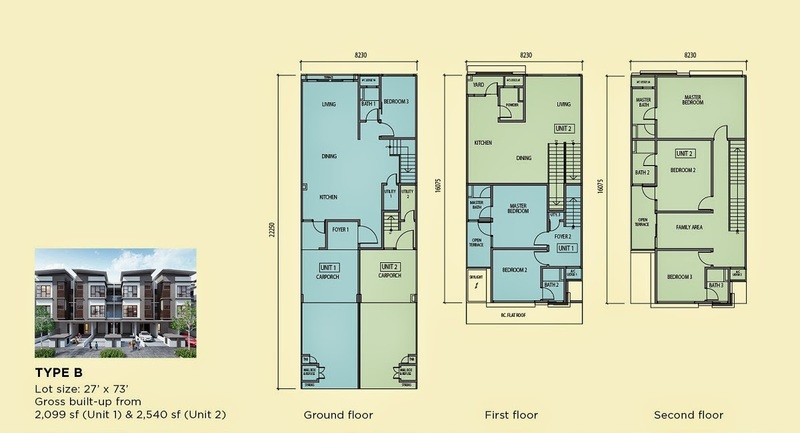 It comes with a lot size of 27' X 73' and a built up from 2,099 sf. 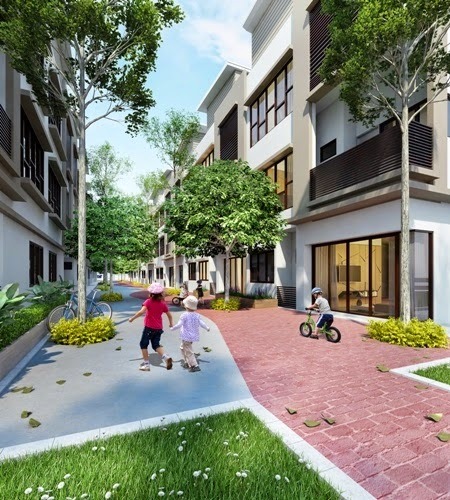 N'Dira Townhouses has a blossoming linear park named the Spring Garden which is interconnected with another 15 themed gardens. 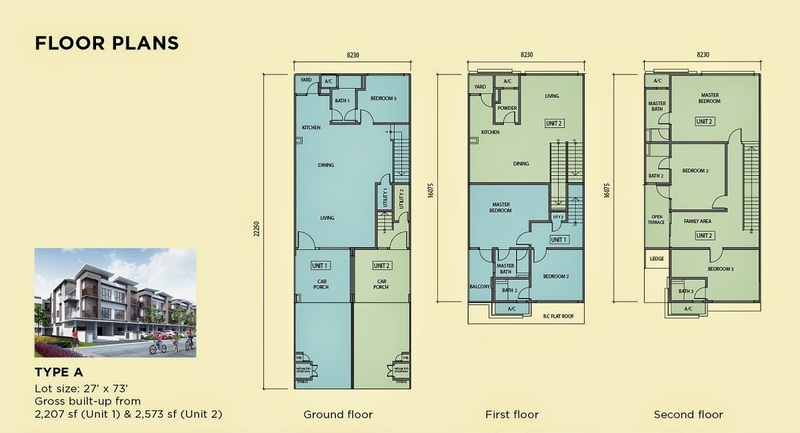 Built-up Area : 2,099 sq.ft.